A new version of Gingerbread (Android 2.3) for the DROIDX has popped up as an OTA update to one lucky user’s phone and appears to be newer than the leaked version we had a few weeks back. As you can see in my screenshot above, the leak was system 4.5.573 and the new one that popped up today is 4.5.588. 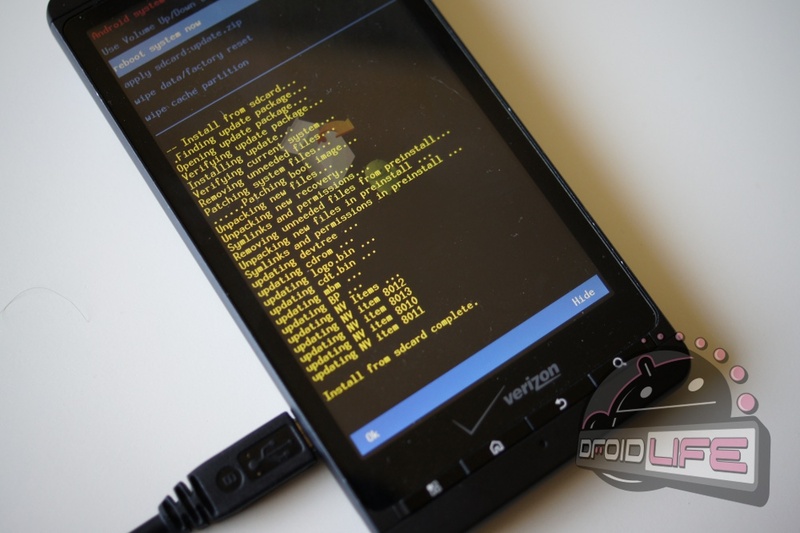 It’s definitely newer, and according to community Motorola guru P3Droid who has the file now, this also includes a new bootloader. What does that mean exactly? Well, he’s suggesting that if your phone prompts you with the update, that you might want to hold off for now if having root access in the future is important to you. Right now there isn’t an SBF to get you back to an older build from this new version. No new root exploit has been found either. And I should point out that we’ve checked in all the usual Verizon places for notes on an update and have come up empty. This update is a complete surprise. For those of you that are non-rooted and running Blur 2.3.340, you might want to start checking your phones. Update 12:18PM: According to P3, you can accept the update and still flash back to 2.3.340 using the SBF that’s available. Update: Here are the instructions for installing it.